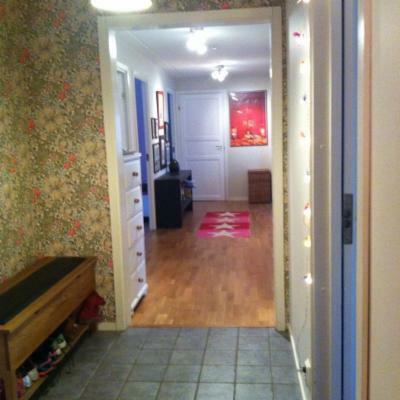 Our home is the typical swedish home. We have everything we need and in a nice area. We love the city, but also the country, we found this combination here. close to metro and downtown, you can go cycling or walking, the forest is also nearby. There is a playground for young children nearby, and a swimming pool with free entry for bathing nearby. Situated 10 kms from Bathurst a home with beautiful views. Required to check chickens and collect eggs (for your own use), and water gardens.